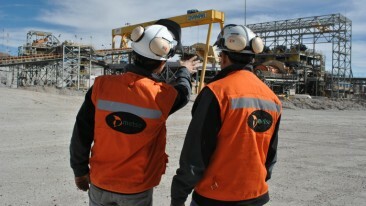 Metso's offering ranges from mining and aggregates processing equipment and systems to industrial valves and controls. 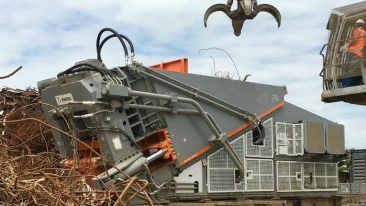 Finnish Metso has been chosen to deliver two complete grinding lines to Russia. The value of the order is not disclosed. The first comminution line will be delivered at the end of next year and the second around 2020. 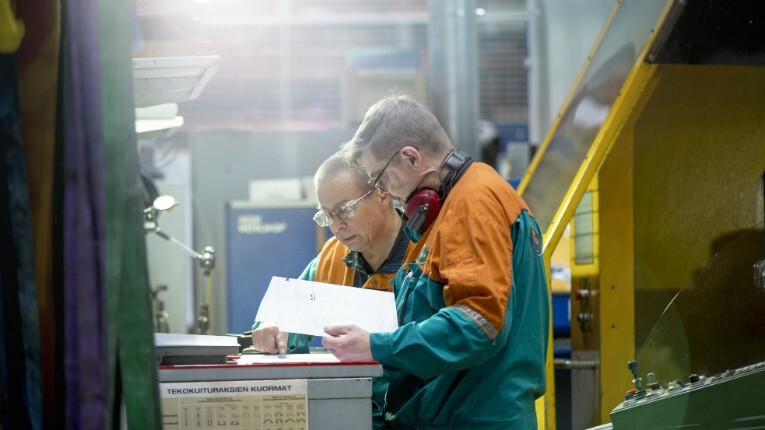 Once operational, the estimated annual production at the plant will be 28 million tons of copper ore.
Metso serves the mining, aggregates, recycling, oil, gas, pulp, paper and process industries. The company employs over 11 000 people in over 50 countries.